We regularly watch TV shows and movies that treat mental illness, and people who have such illnesses, as one big joke. Joni’s full vision for disability ministry will be on display at the Global Access Conference 2015, to be held this coming February 17-20 at Calvary Community Church in Westlake Village, CA. 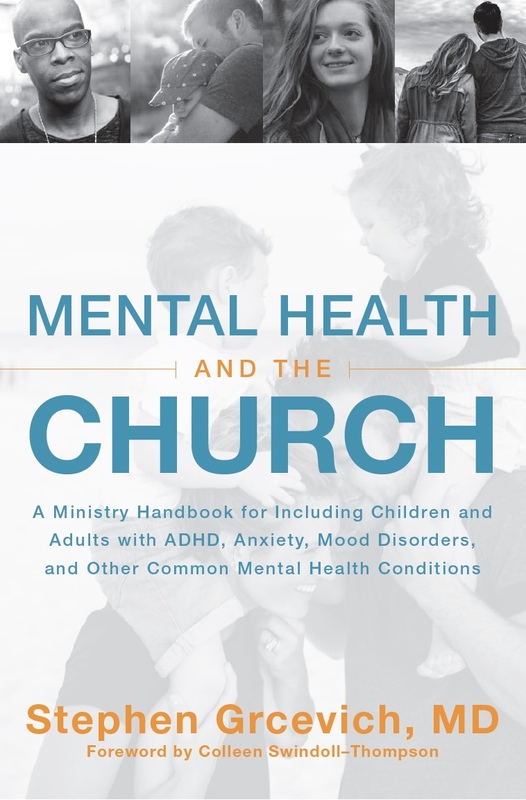 I wrote my new book, Troubled Minds: Mental Illness and the Church’s Mission, to help the church better understand the needs of people affected by mental illness. 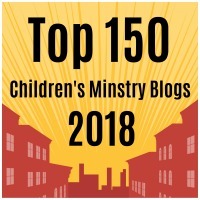 I also wrote it to challenge the church­—that’s everyone who follows Christ—to see this as part of our mission in this life.